For some, Orlando’s entire identity may be relegated to Micky Mouse and Harry Potter, but the city continues to prove itself as a massive investment destination outside of the parks themselves. In the past year, Orlando finished in the top 15 for Magnify Money’s fastest-growing U.S. cities, the best ranked city in Florida. With a $24.8 billion tourism market size, it also placed fourth on the World Travel & Tourism Council’s annual Cities Report. 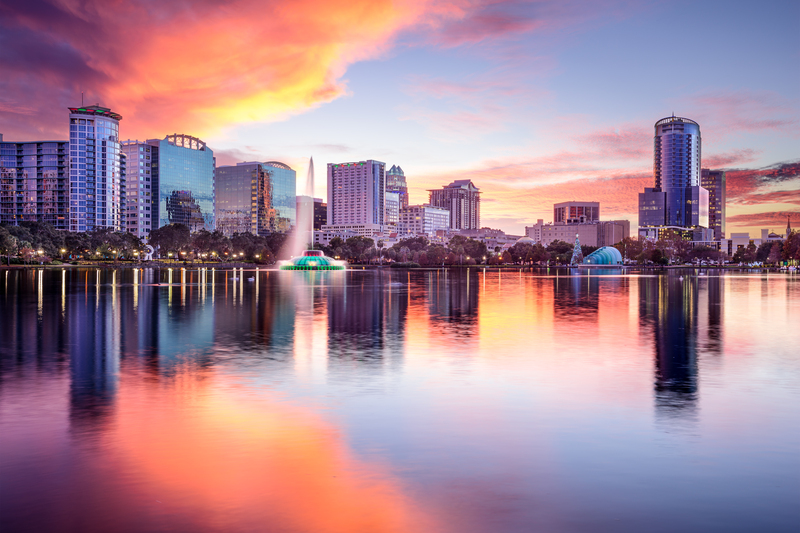 In the latest Emerging Trends in Real Estate 2019, Orlando was lauded for demographic growth, friendly business climate and attractive cost structure, landing at number 4 on the rankings for top cities. As the city expands it has become a top international real estate destination, ahead of other cities like New York and Miami, according to Forbes. With one of the lowest unemployment rates, fastest job growth rates, leading STEM job creation, and a continuously rising population, Orlando has everything both businesses and the workforce are looking for. Workers have more transportation options than ever for their commute, and the introduction of Brightline, the express intercity higher-speed rail system, continues to transform the state. Brightline recently announced a new expansion which features plans to add a Disney World stop along the Miami-Orlando-Tampa route. Disney World is just five miles away from the Grove, making travel throughout Florida even easier for our owners and hotel guests, and allowing the opportunity to easily commute from city to city.